Our Teton-tested, all-mountain ski pant with Dermizax® 3-layer waterproof/breathable technology, built for resort, side and backcountry. Features include an adjustable waist with belt loops, internal boot gaiter with gripper elastic, and MaxVent™ outside thigh vents. 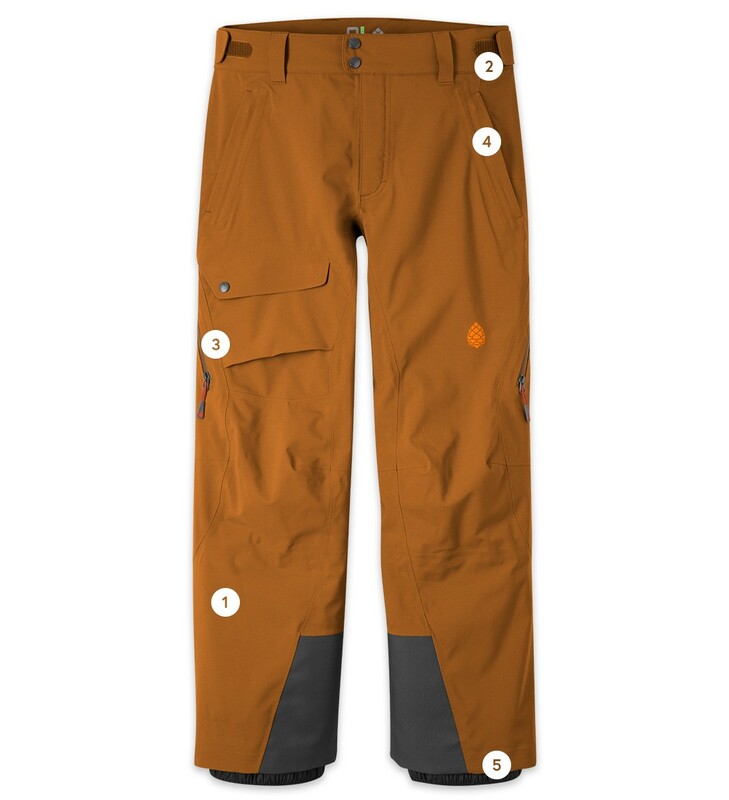 Step into the wildest weather in Environ, our signature all mountain ski pant. Dermizax® 3-layer waterproof/breathable technology and an active, articulated cut make this signature style the pinnacle of performance for both resort and backcountry use. The kickpatch features abrasion resistant Cordura® and YKK® storm sealing zippers keep moisture out. Features include an adjustable waist with belt loops, internal boot gaiter with gripper elastic, and MaxVent™ outside thigh vents let heat escape when booting or skinning. Toray Dermizax is a durable 150-denier waterproof/breathable fabric with a 20,000mm waterproof, 10,000g breathability PU laminate for use in extreme outdoor environments. Our signature, Teton-tested ski pant for all-mountain versatility. "Three months of skiing in the Environ and haven't been wet yet...Top marks for comfort and weather resistance." 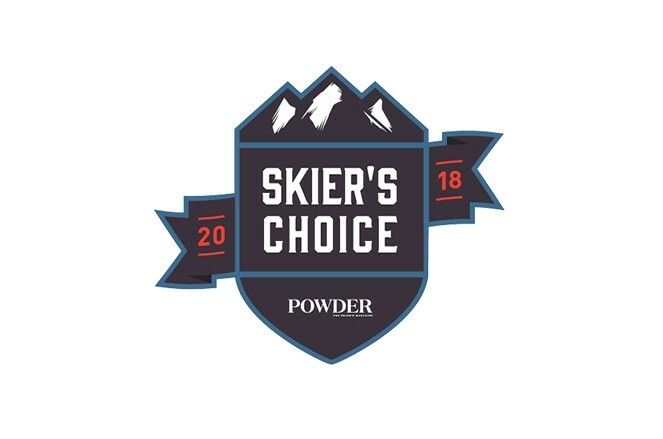 In 2018, Powder assembled 15 industry veterans and exceptional skiers from around the country to form the Powder Order of Sartorial Splendor and Excellence. They were tasked with skiing in more than a hundred jackets and pants to determine the best new outerwear of the season. Through a rigorous evaluation of fit, function and fashion, their feedback provided the foundation for the 2018 Apparel Guide, which includes the best jackets and pants for skiing. We're proud the Men's Environ Pant was selected.